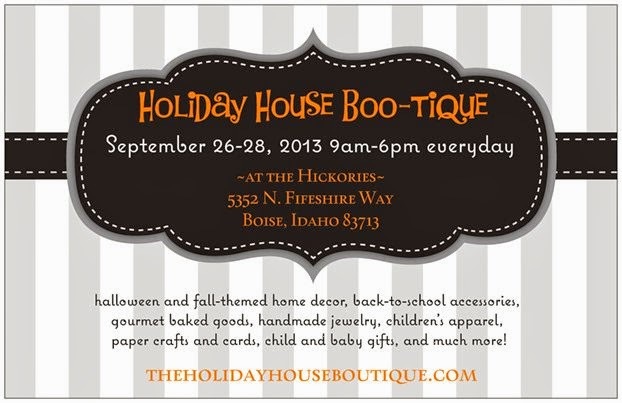 Holiday House Boutique: Holiday House Boo-tique Opens THIS Thursday! Holiday House Boo-tique Opens THIS Thursday! Heading east on McMillan, take a left onto Five Mile Rd. and a left onto Skycrest. 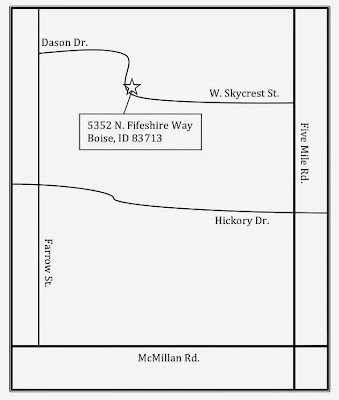 Follow Skycrest until it begins to curve and becomes Fifeshire Way. 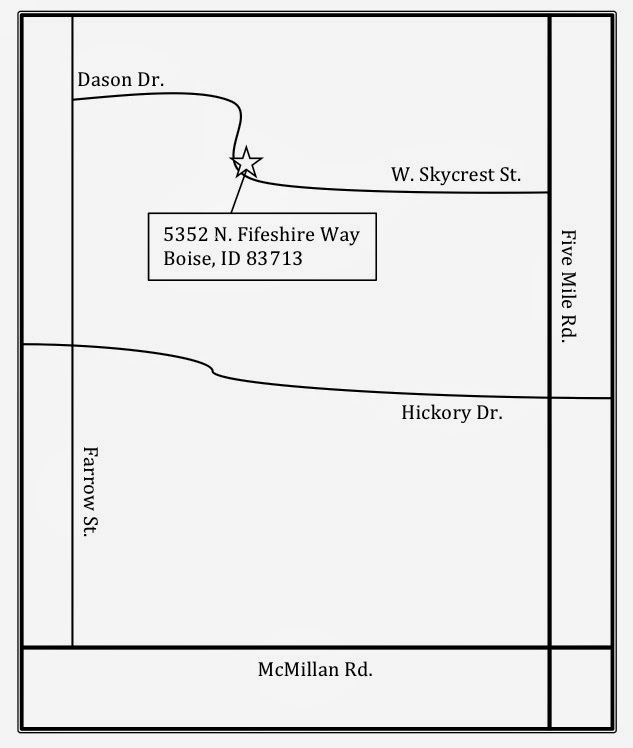 The boutique house is on your right on the corner of Fifeshire Way and Skycrest. It is a gray house with white trim and a light blue door.